Check out my latest giveaway here! 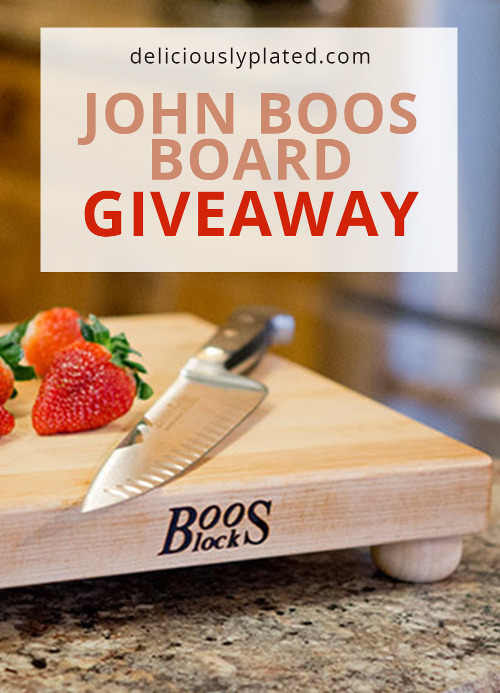 You can also read my John Boos cutting board review! This is wonderful! I have shared on Twitter and FB for additional entries. Awesome! Good luck and thank you!